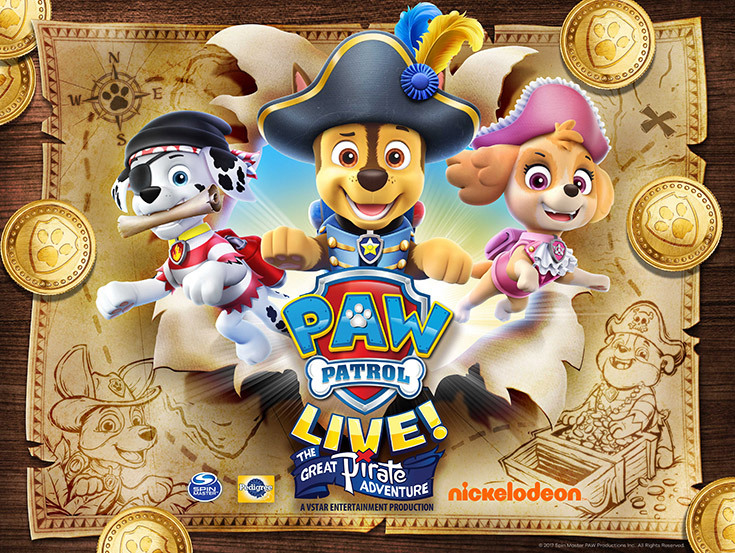 Calling all PAW Patrol fans!!! 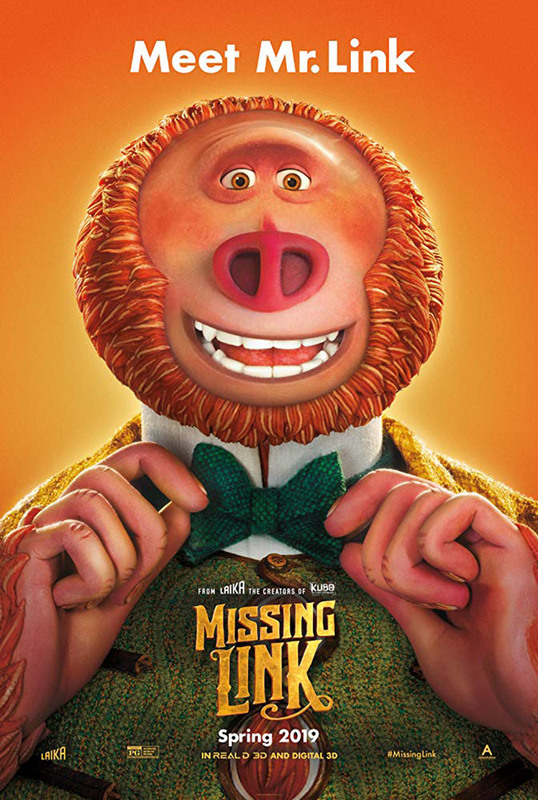 This April, meet Mr. Link (Galifianakis): 8 feet tall, 630 lbs, and covered in fur, but don’t let his appearance fool you… he is funny, sweet, and adorably literal, making him the world’s most lovable legend at the heart of Missing Link, the globe-trotting family adventure from LAIKA. Tired of living a solitary life in the Pacific Northwest, Mr. Link recruits fearless explorer Sir Lionel Frost (Jackman) to guide him on a journey to find his long-lost relatives in the fabled valley of Shangri-La. Along with adventurer Adelina Fortnight (Saldana), our fearless trio of explorers encounter more than their fair share of peril as they travel to the far reaches of the world to help their new friend. 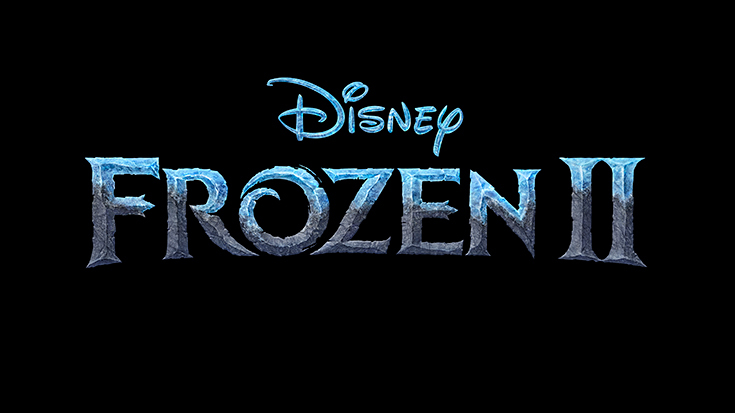 Through it all, the three learn that sometimes you can find a family in the places you least expect…. Being the Captain America FAN that I am, I am soooo excited about the new trailer for Marvel’s Avengers: Endgame that Marvel released today on YouTube! I couldn’t wait to see it since Avengers: Infinity War has many of us fans wondering what is going to happen next. So now the trailer has me wanting to see more and I wish I had a copy of the new movie poster for my room so I could look at Captain America when I wake up! 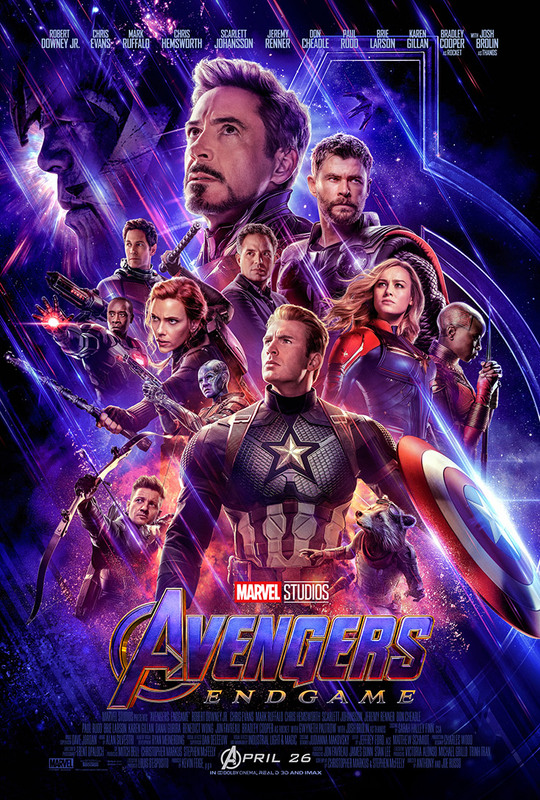 Mark your calendars NOW because Marvel Studios’ Avengers: Endgame will be playing in the U.S. theaters on April 26, 2019. You will want to see this one before any of your friends. I am a fan of reality tv shows which means I love a good flick that is based on a true story. 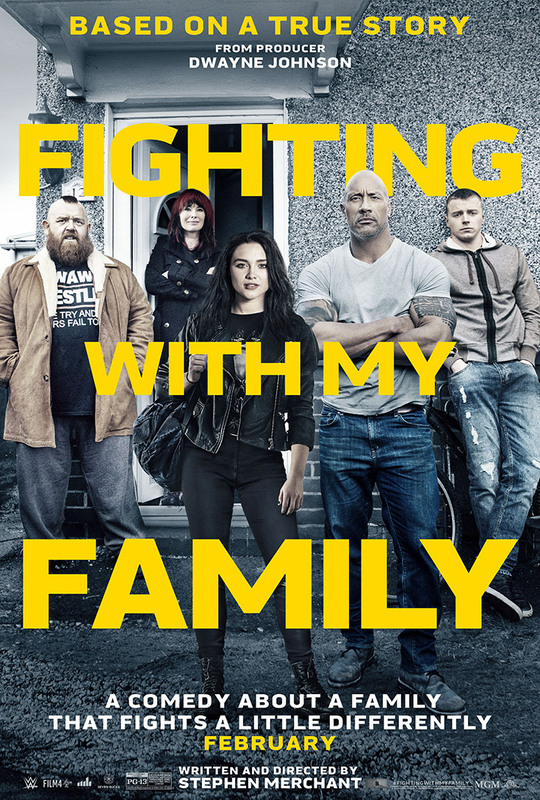 This week my daughter and I were able to attend a screening for the new film Fighting With My Family from producer Dwayne Johnson that you may know as The Rock who you will also see in the movie too!